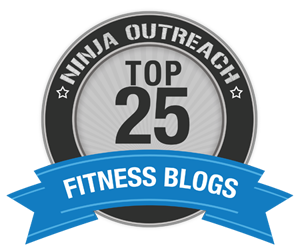 « New Year’s Goals: What’s Stopping You From Fitness Success? Every year, I share daily motivation and encouragement to help launch your new year and new goals. My heart is I can inspire to stick to your goals and give you a burning desire to make lasting changes that lead to a more fulfilling and healthy life. I only share what I myself need first. I too need encouragement. I need to do all I can to stay on track and prioritize my life and day. I may be in the fitness industry, but that doesn’t mean I like working out or struggle any less than anyone else. Spiritual growth and physical training requires a lot of discipline so it’s important we stay focused daily on our goal and what is most important. Here are your 30 Days of Motivation, complete with motivation quotes, tips and spiritual encouragement. DAY 4 – Who’s the Real Boss? DAY 7 – Do You Still Want It? DAY 8: What Are You Really Giving Up? DAY 13: WHat Are You Still Doing Wrong? JAN 26: Don’t Let Fat Win! Shop My New Line of Motivation Fitness Apparel & get 15% OFF this month with the discount code: BONNIE15 (ends January 31st). 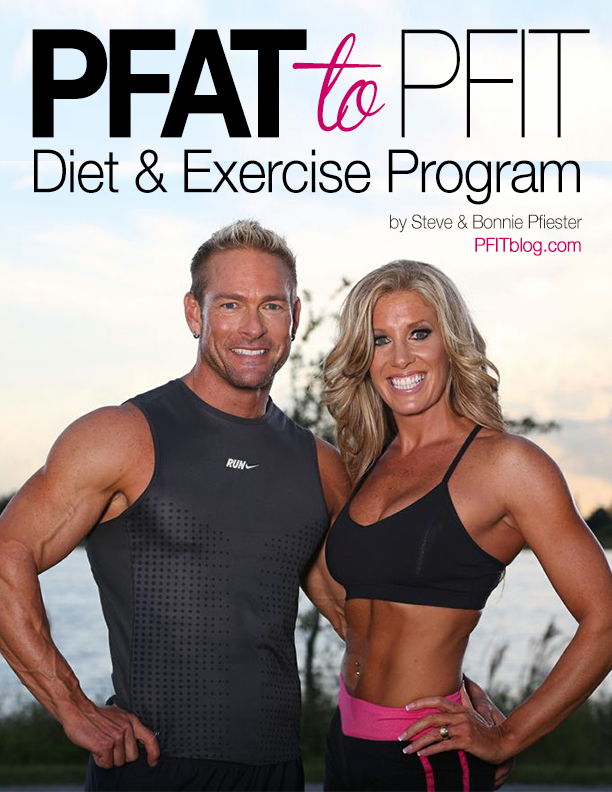 PFAT TO PFIT INTRO PROGRAM: Start the new year off with a solid diet an fitness routine. After being flooded with questions after seeing Steve on A&E’sFit To Fat To Fit, we realized we needed to share our program with people outside our gym. So, even if you can’t train with Steve – or even if you don’t have access to a gym, you can still get amazing results with the educational tools we offer in this program. We kept the information as simple as possible, so it could be easy to read and apply. Start with just 15 minutes a day! The Doctor Stopper is designed for the person who desperately needs to get in shape but doesn’t know where to start – and wants to approach fitness slow and easy. Whether you need to lose weight, get healthy, fight illness, improve range of motion or just move better, this program is for you. Activity log to track your progress (physical changes and health changes), activity and calories. This program requires no weights or workout equipment and can be done in your home. Click here to learn more about the Doctor Stopper. If you have someone who needs my help – whether a membership, training or counsel, you can fund a friend or make a donation to help a stranger. I will MATCH all donations in time, training, services or membership. Click the Donate Button, choose your amount and there will be a place to write any specific instructions. I will follow up with an email once I am notified of your donation. This is really inspiring, thanks for sharing. Are the meal plans pretty affordable? And do you think the workouts can be done in my apartment? By the way I love your blog!